What we do, Is what we do.. I'm always feeling the need to do something interesting with/to these old machines. It's taken me years to get round to finishing this, but at last its here.. 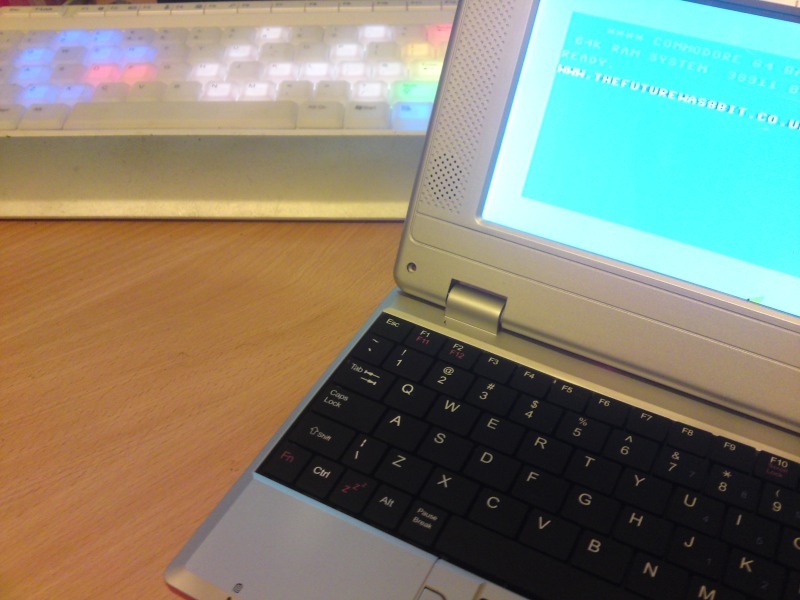 The C64 Laptop! 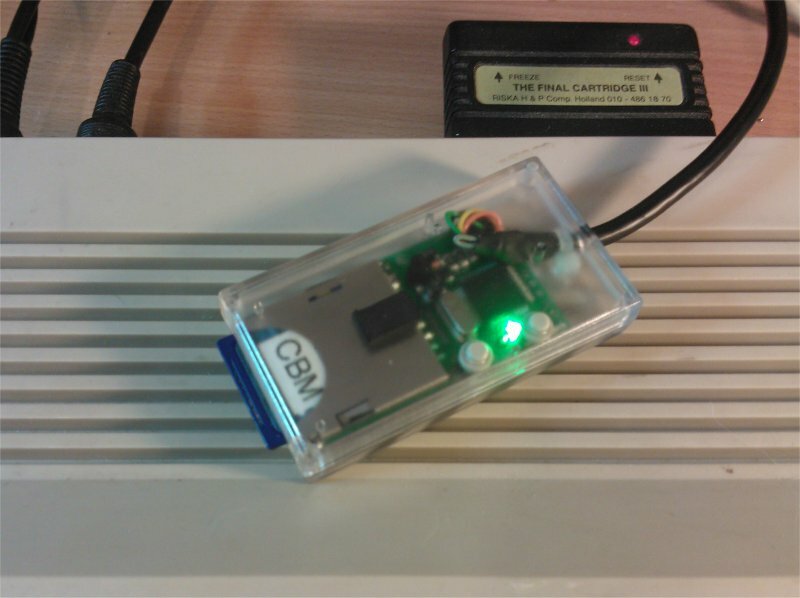 Based upon a C64DTV, it looks like you could by it in a shop.. And you can.. SOON! 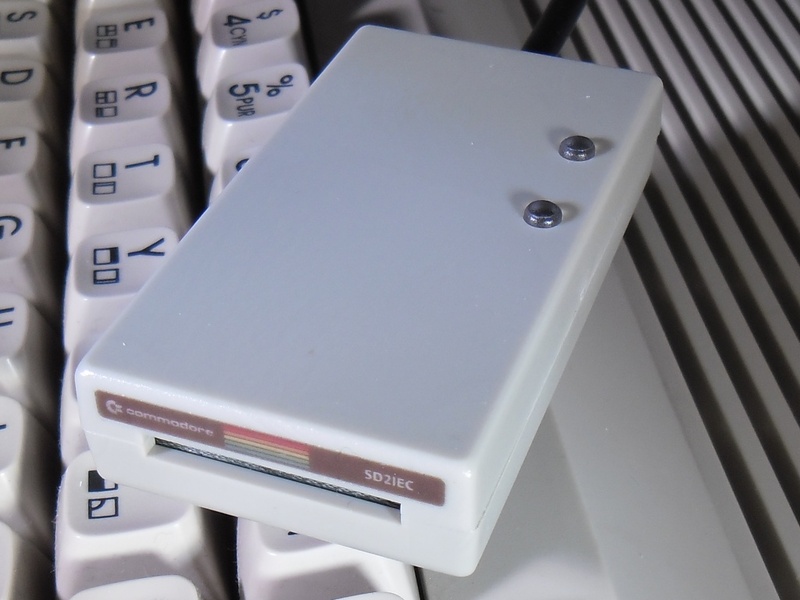 1530 + SD2IEC, this is one of my favorites, simple to use, and works with any Commodore with edge connector for the Cassette port. 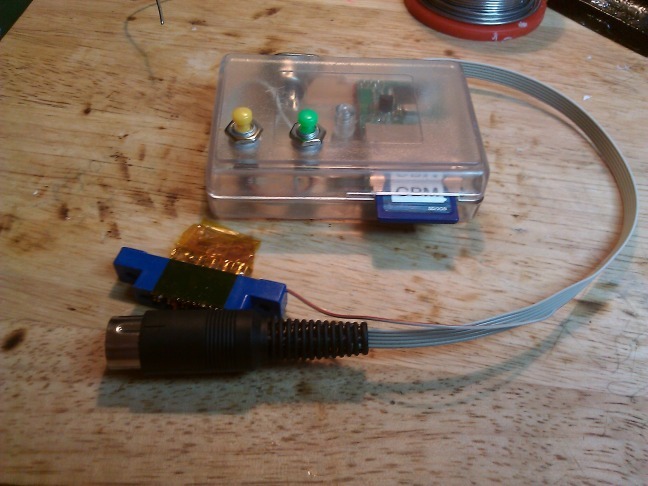 Exelerator PLUS + SD2IEC This is takes ages to make. Tons of metal needs to be removed from behind the faceplate, but it does look very good. 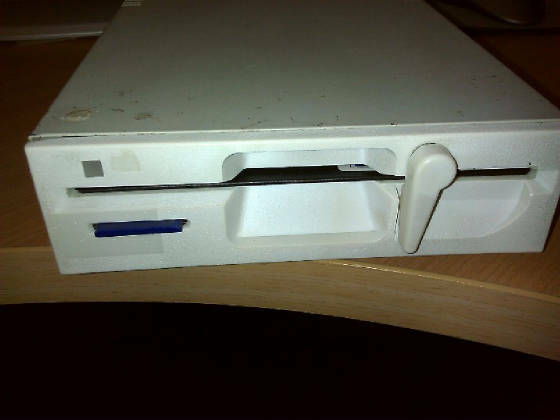 This is was my prototype, so I used the worst looking disk drive I could find and Retr0brighted it. Anywho it turns the Exelerator Plus into a dual disk drive, real disk on ,9 SD2IEC on 8. I've managed to find some tri colour LEDs that match the original unit, but there are two of them one for each drive. It's flash-tastic. 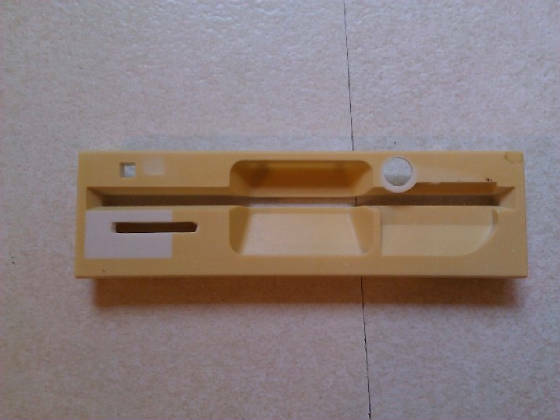 Below is an image of the face plate before I treated it! Nice huh.. Now you can see why I was happy to cut holes in it! And now a swanky blue version! 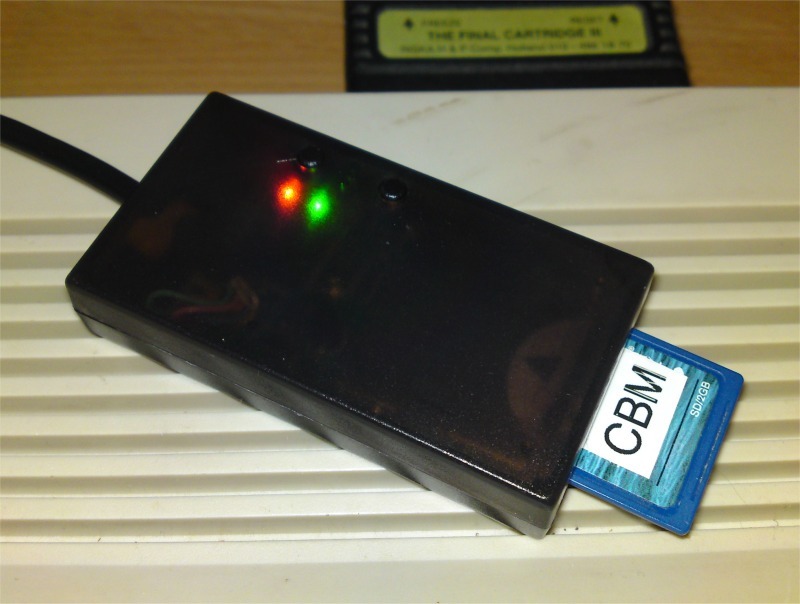 Atari 2600 (Woody) S-Video mod.. Full buffer mod.. Not just twisting the wires together.. Very please with this one, even works well on LCD TV. Images coming soon. 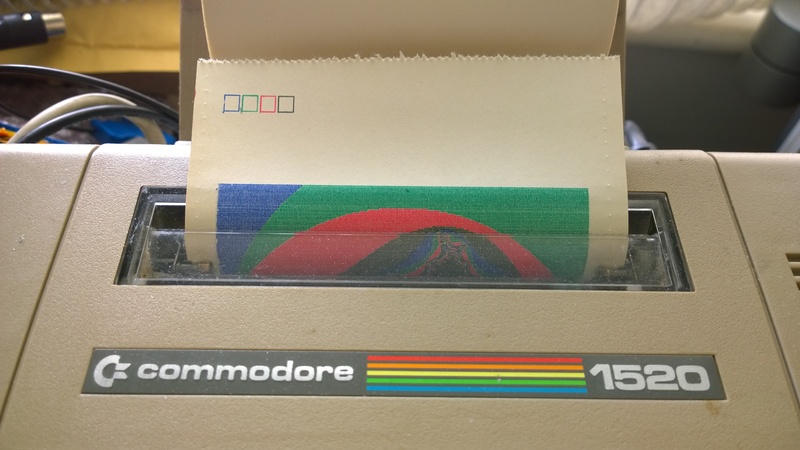 Commodore 1520 Plotter repair. If you've ever had the joy to play with one of these, you know these things by now..
1. It's the coolest way of printing anything ever. 3. You've also ran out of paper. 4. Joy of joys, the stepper motor gears have split! But, if you need paper, or pens or even replacement metal gears. Amiga 4000 battery damage repair. I've repaired a handful of these old motherboards now. 3 out of 4 success rate so far! This repair is not for the faint hearted. It is very very easy to damage your motherboard further if you don't have the right tools or skills for the job. Most of the 4000 motherboards are now damaged due to leakage from the battery. The RTC circuit is normally needing attention, but more than that, the tracks under the simm sockets, as well as the sockets themselves need to be removed, cleaned up or replaced, as well as the tracks they cover up. Repair service will be offered in the shop soon. Capacitor replacement.. All electronic devices contain capacitors, old electronic devices will contain capacitors that are well past there prime. 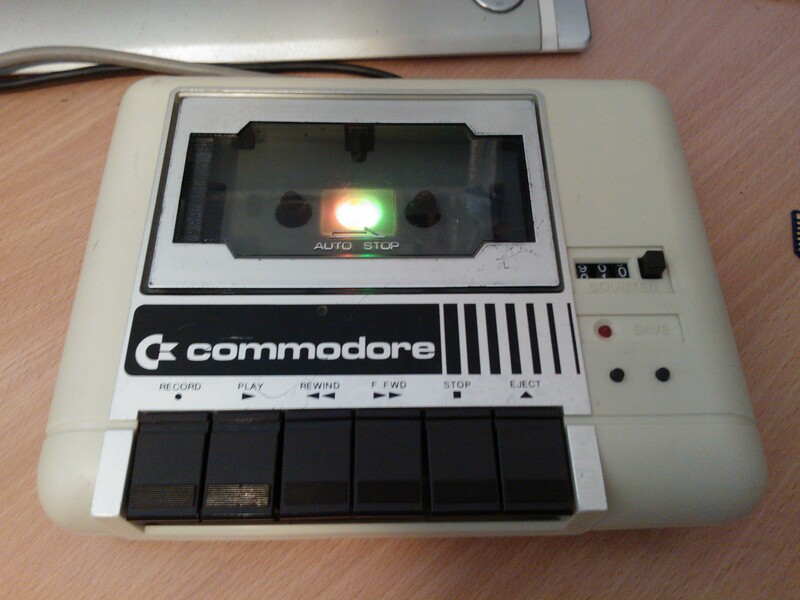 If you have a Commodore you might even have capacitors that where fitted incorrectly in the first place. If you want your old stuff to last a few more years, you really should invest in new capacitors. If your are running a machine with old caps, it's just like a ticking bomb.. At some point they will go too far out of specification, and could cause permanent damage to components you can no longer get hold of. Change your caps before you have to change your IC's! I've replaced cap's in Atari's, Speccy's, BBC's, Amstrad, and of course Commodore VIC-20, C16, Plus4, C64, C128, A500, A600, A1200, A4000, CD32. Replacement Cap service to be added to the shop soon! Vic/64/128 Power supply solution.. I've recently knocked up a solution for the ropy old PSU problem. Just needs a new case, then I'll post some images here.